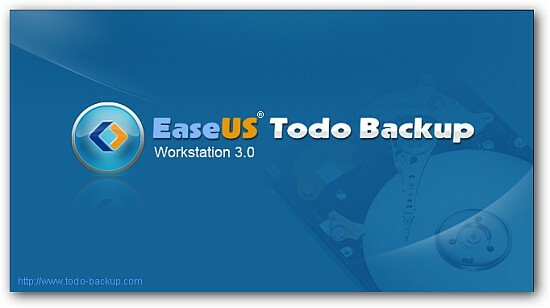 Thanks to everyone who participated in the recently concluded EaseUS Todo Backup Workstation giveaway. As always, I used random.org to pick the winners. Here are the ten people who received their EaseUS Todo Backup Workstation licenses (worth $39 each) earlier this week. Congratulations to all the winners. If you didn’t win this time, follow me on Twitter or subscribe to the our newsletter to stay informed on future giveaways. At the onset, I wish to congratulate all the winners. I have lost a golden chance this time, however I will participate and give in my best to win next year. I appreciate your gesture of sharing of your twitter id. I would love to follow you and be well informed on the latest updates.